Aerial Shot of Native Sons Wholesale Nursery, courtesy of the Native Sons website. It isn’t often that we get some good news going and yet, this morning we heard two nice, connected pieces of info. With regards to neonicotinoids, we discontinued using any product containing them at the beginning of the year.” That’s great! And that led Jean Struthers to mention that the U.S. Fish and Wildlife Service has just announced they will ban neonics and GMOs in All Wildlife Refuges. “We have determined that prophylactic use, such as a seed treatment, of the neonicotinoid pesticides that can distribute systemically in a plant and can affect a broad spectrum of non-target species is not consistent with Service policy,” James Kurth, chief of the National Wildlife Refuge System, wrote in a July 17 memo. Thank you to those who have lobbied, discussed, written about and generally raised awareness level on this issue. We are making progress. 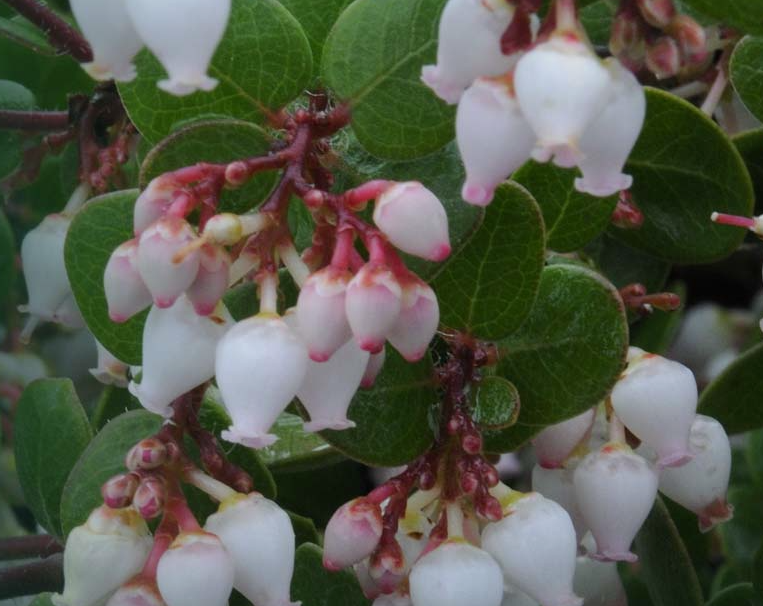 This announcement is from Suncrest Nurseries, a supplier of native plants to native nurseries in the Bay Area. It was brought to my attention by Patrick Pizzo and is reprinted here with the permission of Nevin Smith. these chemicals to honeybees and other pollinating insects. at astounding rates and ruin whole crops. control at Suncrest Nurseries. Thank you for your support of this effort.